Blue Door Real Estate | HOW you live impacts WHERE you live. 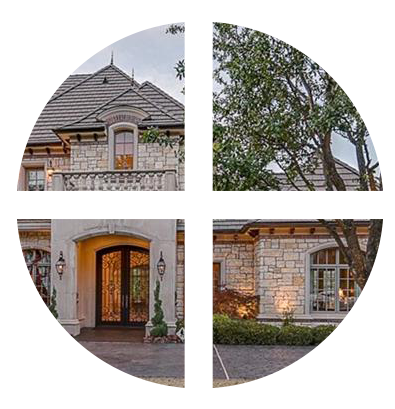 Blue Door Real Estate is Dallas/Fort Worth’s premier real estate service, led by Managing Broker/Owner Kisha Wilburn, who has been a staple in the Dallas/Fort Worth real estate community since 1995. Blue Door has become synonymous with down-to-earth, high quality customer service for the Dallas/Fort Worth real estate market. “Personalized service with a smile” that is supported by a solid backbone of professionalism. We get to know you and hope you will get to know us as your real estate insider. A relationship is the most valuable thing we can offer. 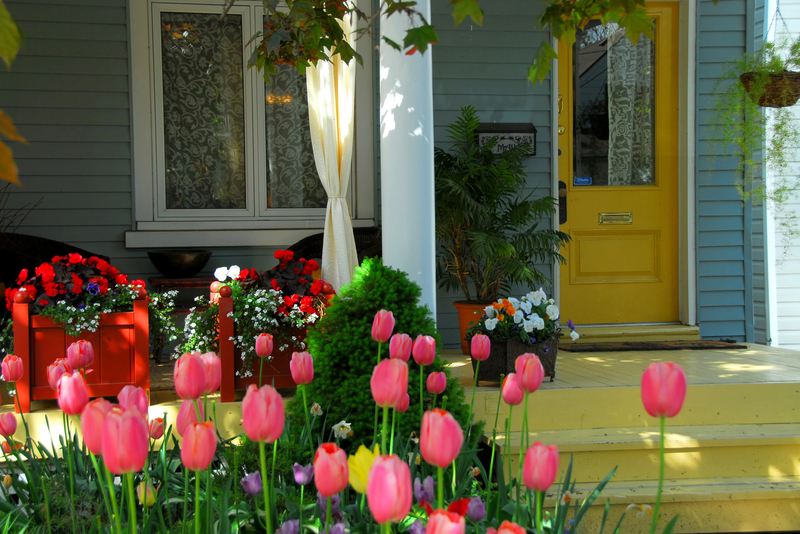 Blue Door’s expertise extends from residential home and apartment leasing, buying, selling, and relocation services. We serve all neighborhoods in the Dallas/Fort Worth area including Southlake, Grapevine, Keller, Uptown, Highland Park, M-Streets, Lakewood, Arlington Heights, Preston Hollow, Oak Lawn, State Thomas, and Downtown Dallas/Fort Worth, just to name a few. We are conveniently located in the Dallas/Fort Worth neighborhood and are open seven days a week. We work on an appointment basis only, because you’re not just a number. We value each and every client and want to give you the individual attention you deserve!